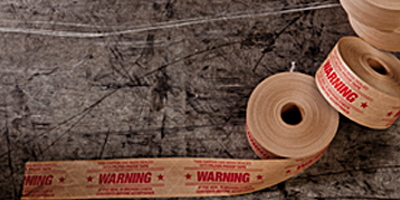 Tapes | SCI Sewing Collection Inc. 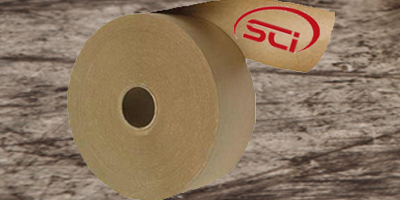 Tapes – SCI Sewing Collection Inc.
We offer a broad line of sealing tapes. 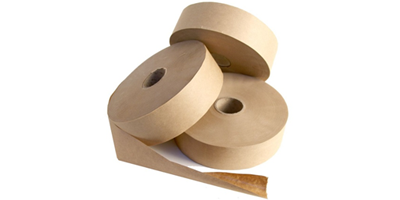 Different widths, mil (thickness), and lengths are available. 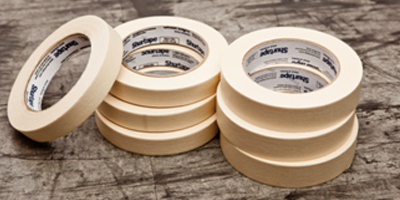 Standard carton sealing tape, masking tape, stock printed tape, and security tape come in large machine grade tape or a standard size roll. 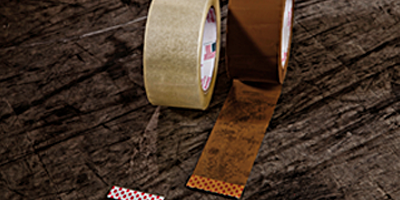 Custom tape is also available whether you are looking for printed kraft tape, printed sealing tape, strapping, printed paper or printed colored tape. 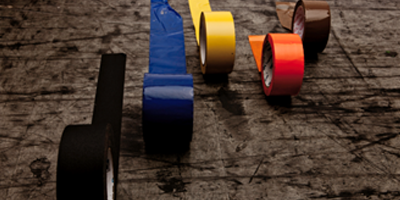 Contact our customer service department for any custom orders. 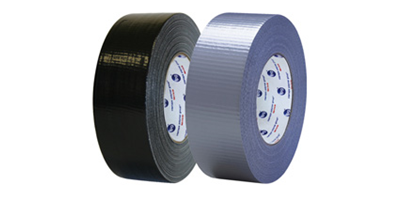 Manual or electric tape machines provide a smooth and secure seal, and our tape dispensers come in a variety of widths. 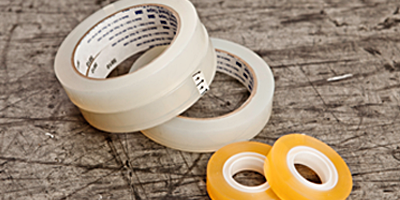 + More available for custom orders! 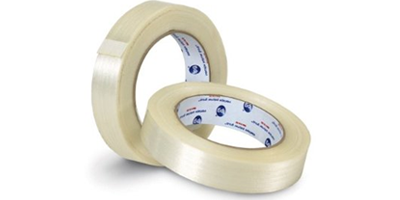 *Stop tape, warning tape and preprinted tape available and in stock. 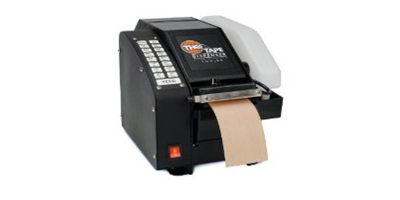 This tape machine is the best-selling water activated tape dispenser. 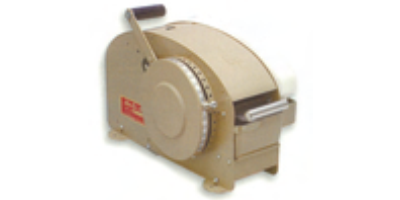 With a 1.5” to 3” wide capacity it has the capability of setting tape lengths of 6” to 30”. 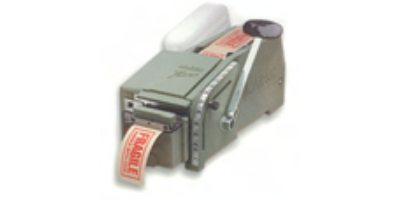 Program your box sizes to automatically print out the correct sizes and ready to use pieces of reinforced tape!